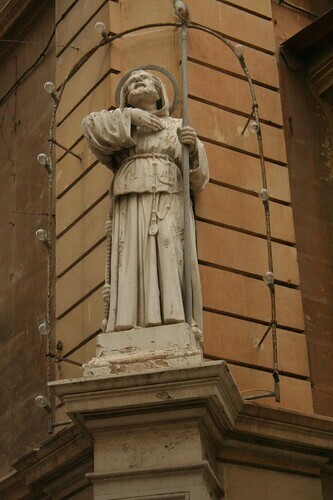 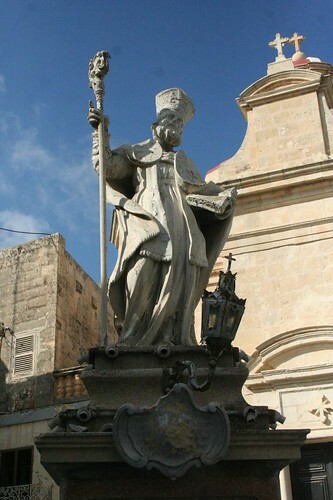 Photos of Monuments and Statues in Malta. 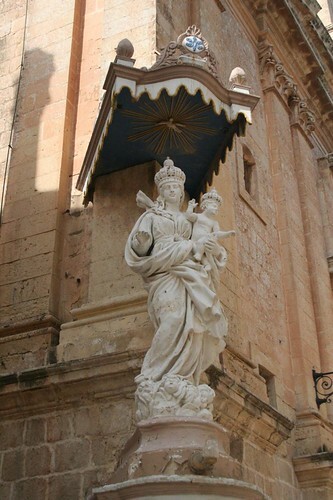 Malta is an ancient country with strong a culture. 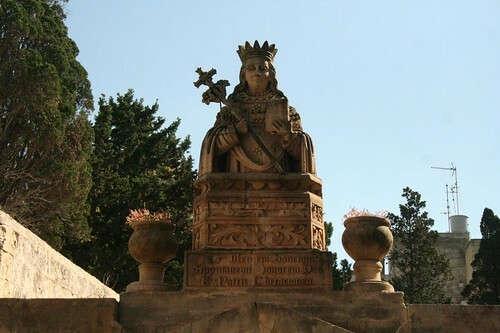 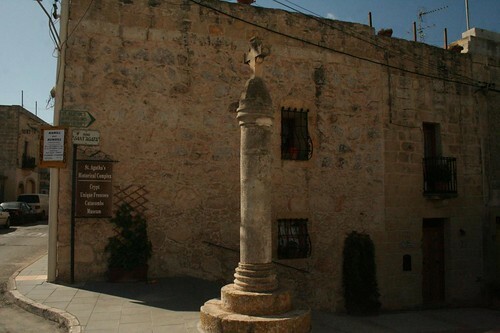 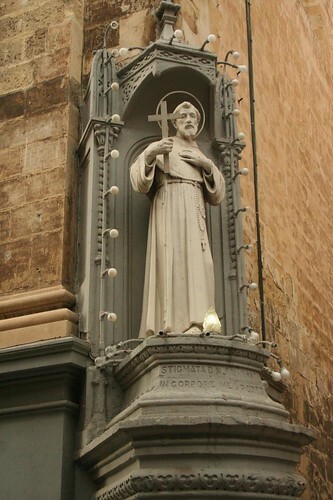 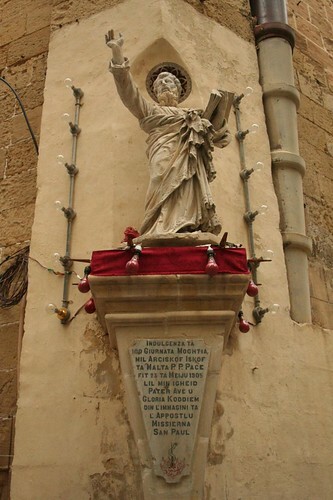 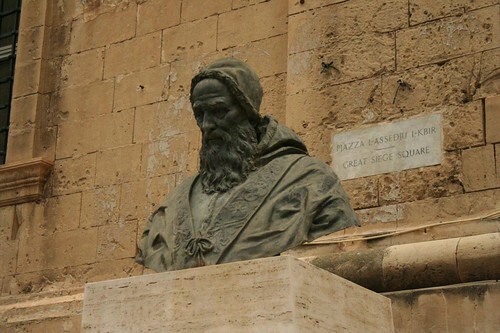 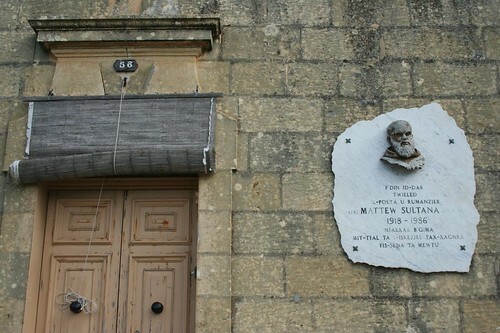 The history of Malta is rich and interesting, and all monuments and statues are intrinsically connected to its most important historical events or religious devotion. 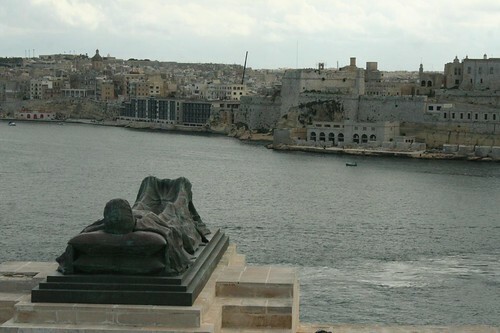 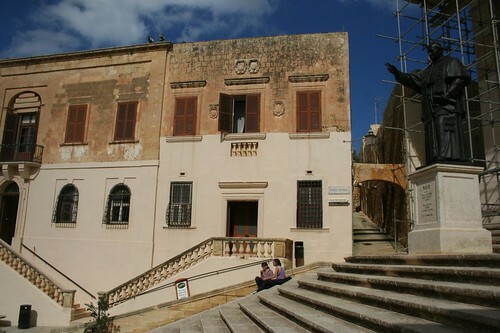 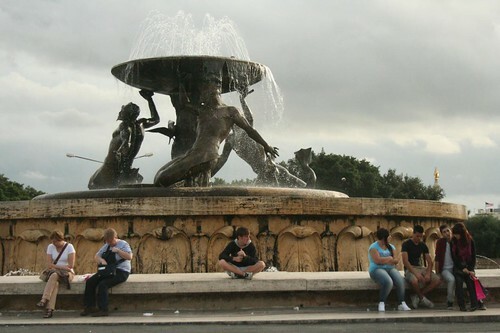 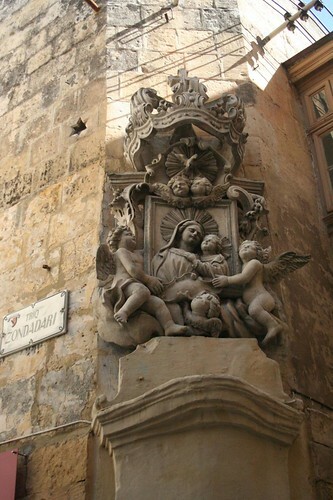 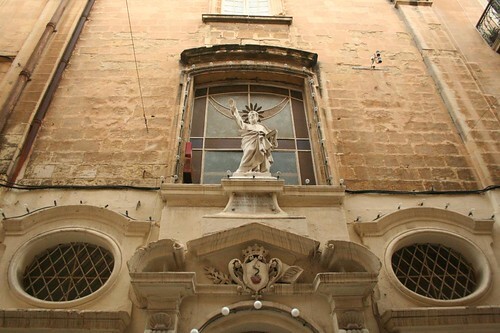 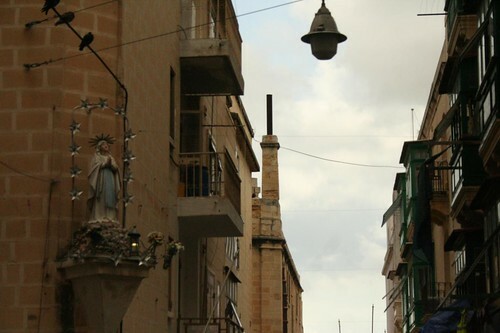 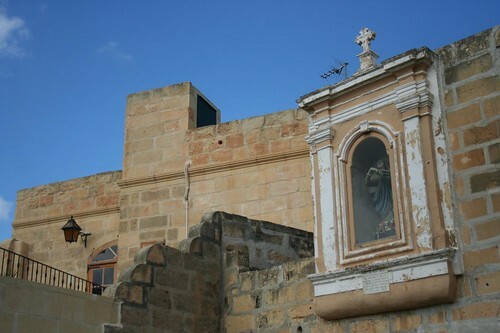 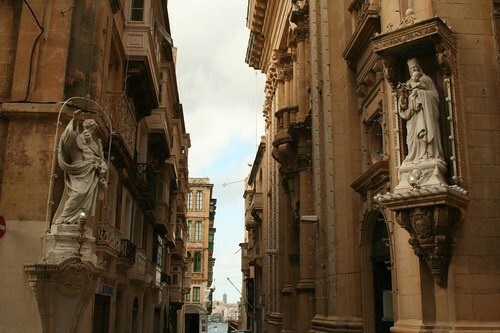 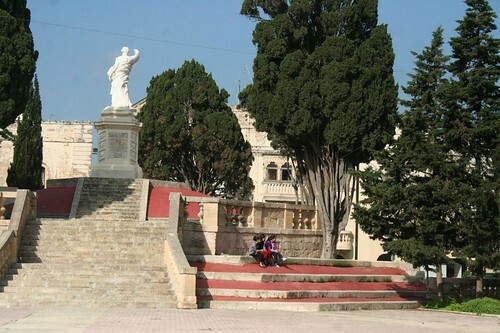 Explore Malta and Gozo’s cities and discover hidden statues and beautifully crafted monuments.